"Robotic lawnmowers Ireland - Irish Mowers"
Irish Mowers offer one of Ireland's best selections of robotic lawn mowers. We have models suitable for all lawn sizes and types. Our range of robotic lawnmowers cater for all budgets and gardens. We can deliver your brand new robotic lawn mower to anywhere in Ireland. We stock the excellent Husqvarna Automower range of robot lawn mowers as well as the popular Stihl iMow robo mower. Buy from us today and have your new robot mower delivered right to your door. Installation kits are also available as is local installation. Husqvarna Automowers are the market leader in robotic mowing. 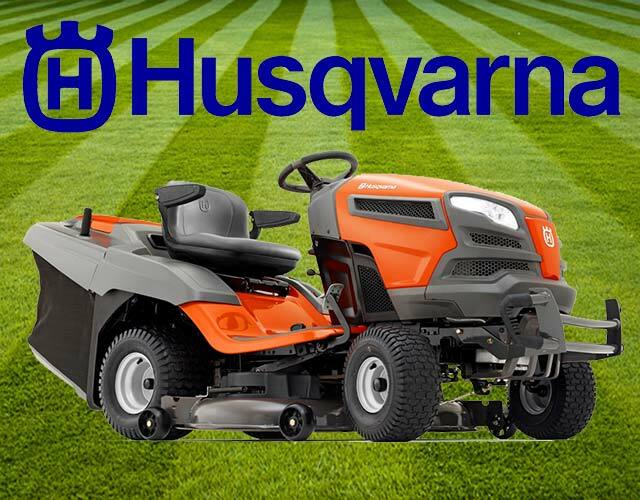 Husqvarna have a wide range of models to suit all garden sizes, these mowers are easy to install and hassle free once they're in. The X-Line range of Automowers are top of the range and include App connectivity to control your mower from anywhere. Stihl iMow robotic lawn mowers (formerly Viking) are one of the biggest selling robot lawn mowers in Ireland today. The Stihl iMow range is dependable and easy to use and install. The Stihl iMow range now includes some models with App connectivity so you can control them from the comfort of your house. "Thank you for the efficient service and prompt delivery, the ride on arrived today and has already cut the lawn." We provide the widest choice of garden machinery available in Ireland. Our brands are all tried, tested and trusted by Irish customers. Our ride on mowers are all inspected and tested before delivery. They arrive fully assembled and ready to cut. Our nationwide back up service gives our customers the best service in Ireland. Our dedication to value means we always sell our garden machinery at the lowest possible price.